Easter Bunny has just arrived and with this folk lore figure are also coming quite some sales offers. After all quite a significant portion of the world is celebrating Easter and while China is not so high on the list of participants, it would be shame not to cook up some deals. 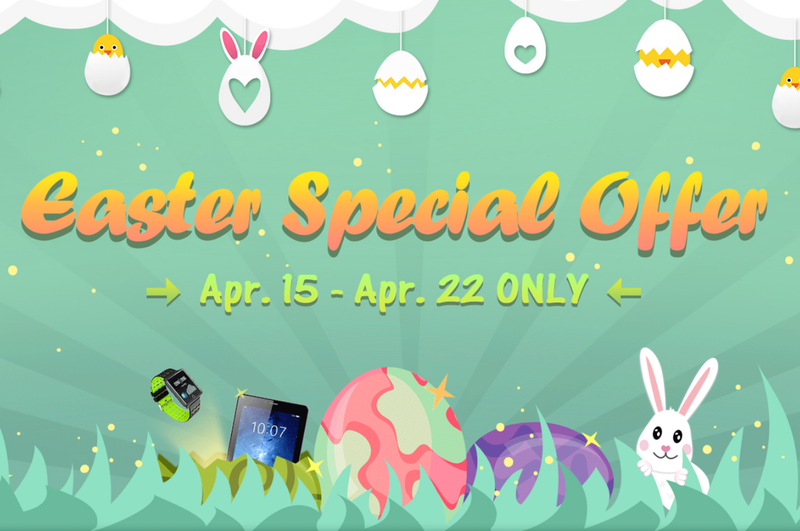 And starting today such Easter Special promo event is starting its course on the Coolicool e-shop and for the next week you will be able to enjoy some significant discounts and price cuts. So what can you expect out there ? 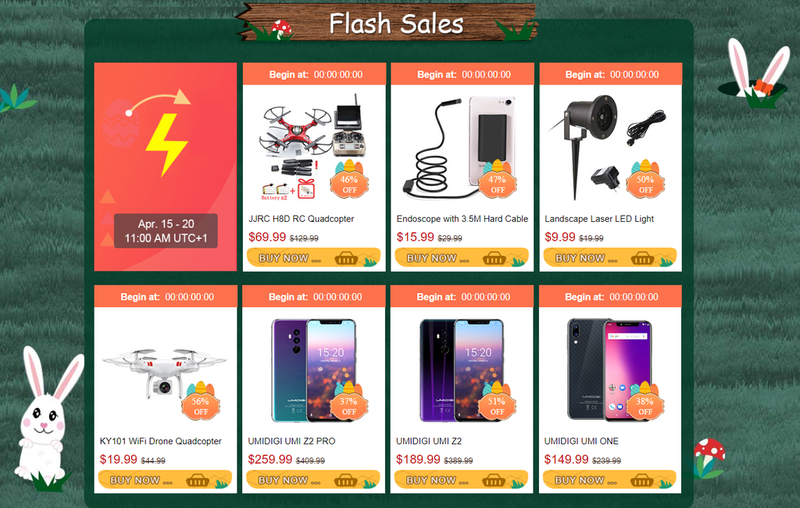 Well for starters you can fin there some flash sales for various products featuring a mixture of phones, drones and miscellanous, while the price cuts can reach up to hefty 50% mark. And considering Europe is one of the most active Easter continents thez have also a full special section dedicated completely to the EU Warehouse deals. And the warehouse is pretty well stocked with plety of phones from brands like UMIDIGI, Elephone, Ulefone or Vernee. But that’s just the tip of the iceberg, because there are tons of other categories so check it all out. The big Easter Special deals promo has opened its gates to the customers today on April 15th and the whole activity is going to last up until April 22nd. So you have a week to delve deep into their selection of items and dig up some good prices just for you. Happy Bunny hunt !